Pretty much everybody knows about the booming real estate markets in Toronto and Vancouver. Fear of an overly inflated market is everywhere, and in response, governments at all levels are taking action in one form or another. The latest government agency to throw their hat into the regulatory ring is none other than the Canada Revenue Agency, or CRA for short. They’re particularly interested in scrutinizing the practice known as “shadow flipping” or “assignment sales.” Essentially, this is a real estate sales technique that involves purchasing pre-construction condos directly from a developer, and a subsequent sale to another buyer at a higher price, even before the seller takes possession of the condo. What happens is the first purchaser of the condo transfers or sells his/her interest in the real property to another purchaser for a profit, and before taking possession. 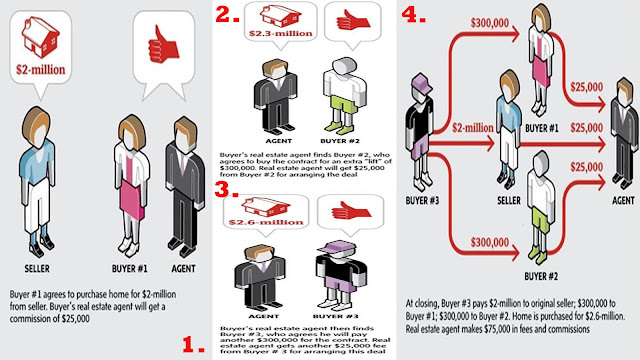 The first seller does this by relying on an “assignment clause” contained within the agreement of purchase and sale. This type of real estate sale is highly controversial, both among regulators and among home buyers, mainly due to the drastic affect it has had on the housing market. Many analysts blame the practice of “shadow flipping” as a major contributing cause to the increase in home prices in Toronto and Vancouver. The practice effectively causes the seller (developer) to receive less for the property, and the second purchaser to pay an inflated sale price for that exact same property. All the while, the middle man (first purchaser) cashes in on both the developer and buyer. In addition, the CRA is now investigating a new form of “shadow flipping”, which basically involves a real estate agent finding multiple purchasers that they will involve in the sale of the property at different stages. Each seller profits off the new purchaser, and the real estate agent makes a commission on every disposition. That’s quite the racket. 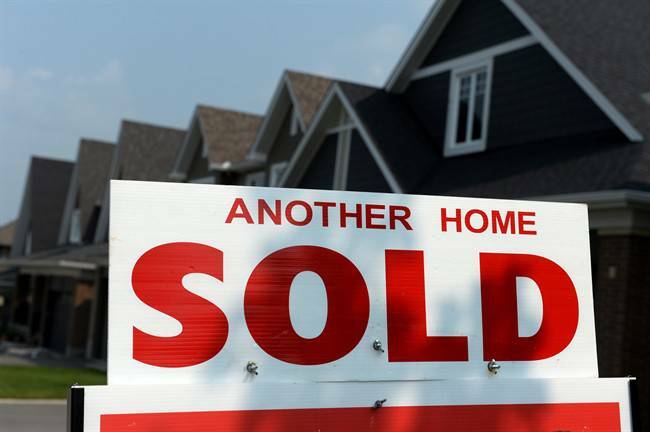 The CRA has demonstrated its interest in investigating tax avoidance schemes in the real estate market, and in fact, they’re analyzing over 3000 different transactions that they suspect could have involved “shadow flipping.” Their aim is to determine whether the profits from the “shadow flipping” sales ought to be taxed as business income, rather than as a capital gain. Typically, any financial gain that’s made from the sale of real property is taxed as a capital gain, which carries an effective tax rate of ½ of 50% of the profited amount. That’s a significantly lower tax rate than that which is usually payable on business income. It remains to be seen how aggressively the CRA will pursue this kind of tax avoidance scheme. Are you in need of a tax lawyer or a tax planner? We can help! At LawyerSelect.ca, we work with many competent and driven Toronto Tax Lawyers, and we’d be happy to find the most suitable candidate for your tax law issue. Call us anytime at 416-419-6959, or visit us at LawyerSelect.ca.